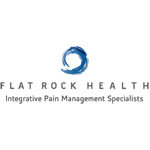 Dr. Jason Hartman and Dr. Catherine Liebman of Flat Rock Health are pleased to be joining the team at Vincera Institute. Combining Medical Acupuncture with Osteopathic Manipulative Medicine (OMM), they are able to diagnose and treat a wide variety of musculoskeletal complaints and provide comprehensive non-invasive musculoskeletal care. 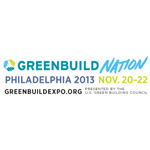 Join us on the road to Greenbuild! Thousands of building professionals from all over the world come together at Greenbuild, the world’s largest conference and expo dedicated to green building, for three days of outstanding education sessions, renowned speakers, a vast expo floor, green building tours, special seminars and networking events. 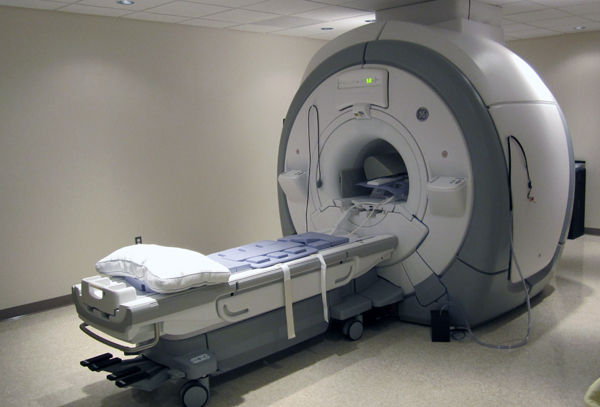 Independence Imaging is the first and only imaging facility at The Navy Yard, using state of the art imaging equipment to take MRIs (magnetic resonance imaging), arthrograms, and X-rays. With over 25 years of diagnostic imaging experience, Independence Imaging provides professional imaging services for patients at The Navy Yard and throughout the tri-state region. 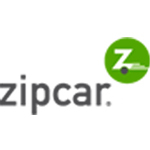 The Navy Yard is pleased to announce that we are home to a new Zipcar car sharing location. The 10,000+ employees of the campus and South Philadelphia neighbors now have access to “wheels when you want them” with the addition of new Zipcars, including a Nissan “Shipyard” Sentra, centrally located at Building 101 (4747 S. Broad St). 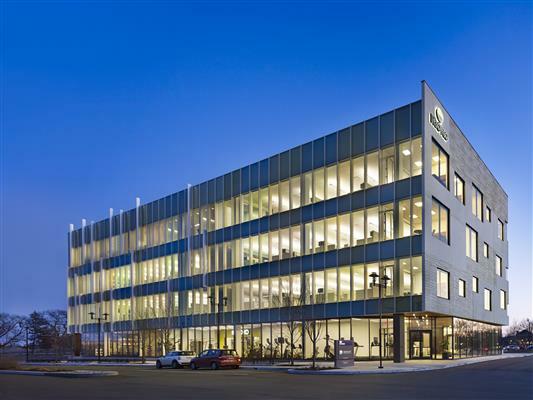 Liberty Property Trust and Synterra Partners announced on September 4th, 2013 that it has received LEED® Gold certification under the Core & Shell™ rating system from the U.S. Green Building Council at 150 Rouse Boulevard in The Navy Yard Corporate Center. The accreditation is the seventh for the Liberty Property/Synterra team at The Navy Yard, which is one of the largest collections of LEED commercial buildings in the region. 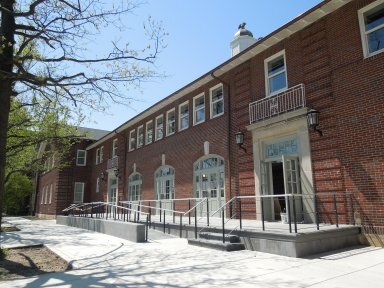 https://www.navyyard.org/theyardblog/wp-content/uploads/2013/09/02214-150-Rouse-Boulevard-Exterior13-copyright-Halkin-Mason-Photography-blog.jpg 400 533 The Navy Yard https://www.navyyard.org/theyardblog/wp-content/uploads/2019/02/Navy-Yard-Logo.jpg The Navy Yard2013-09-16 11:04:332013-09-19 09:22:57Liberty Property Trust and Synterra Partners Earn LEED® Gold Certification at 150 Rouse Blvd. 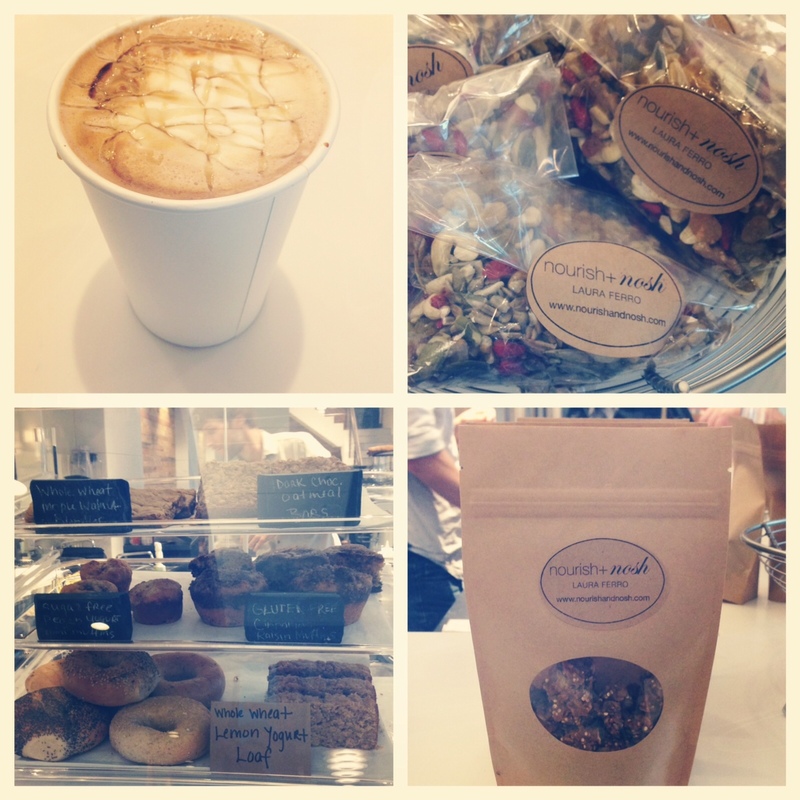 The Galley Cafe is the latest addition in dining options at The Navy Yard. The Galley, located in the lobby of 1200 Constitution Ave (Vincera Institute), offers local, organic, and healthy breakfast and lunch choices, as well as coffee, smoothies, and snacks with gluten-free, vegetarian, and vegan options. Get the autumn season started on Saturday, September 21 at the PHS Fall Garden Festival on the Marine Parade Grounds at The Navy Yard. 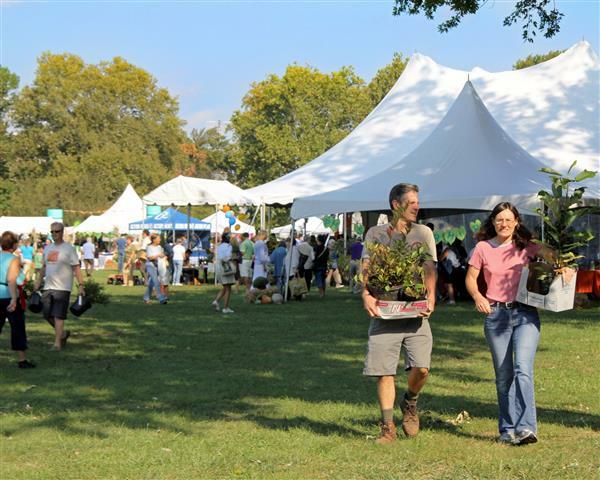 Hosted by the Pennsylvania Horticultural Society, the free festival, which runs from 10 am – 7 pm, will offer great shopping, gardening demonstrations, live entertainment, local food and a beer garden, harvest contests, and exciting activities for the kids.